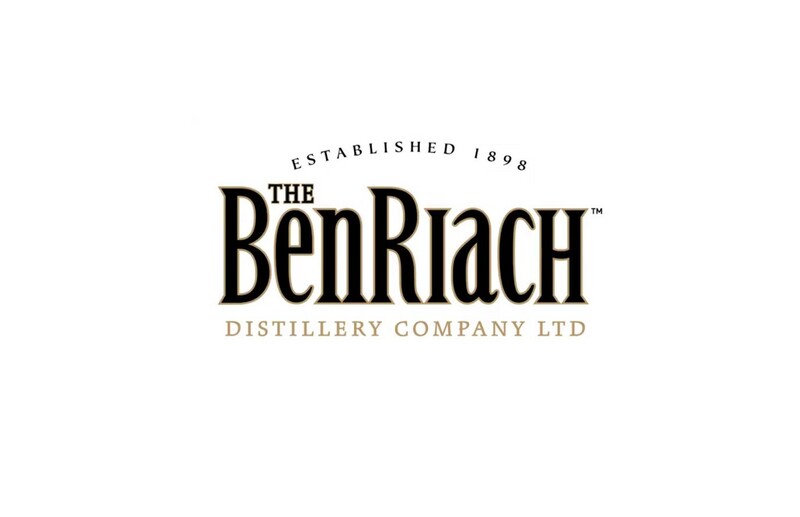 BenRiach is known for its bold approach to whisky making, distilling single malt whisky from both peated and unpeated malted barley. Thanks to this progressive, ‘dual distilling’ heritage, BenRiach enjoys a rare collection of old peated Speyside Single Malt Whiskies. BenRiach is one of just two remaining Speyside distilleries to seasonally produce whisky using malted barley from its own traditional floor maltings. The distillery has earned a reputation for innovation by using many different types of cask for maturing and finishing whisky. Whiskies are non-chill filtered for richness of flavour and are natural in colour. This fresh and smooth single malt is a Classic Speyside, unpeated and fruity in style. Matured in a mix of American Oak, Virgin Oak, and sherry wood; it is balanced and rich. Bottled at 86º proof and natural colour, the 10 Year Old truly portrays the Classic Speyside Character. Please Drink Responsibly. This product is only available for delivery in the following states: AZ, CA, CO, CT, DC, FL, IL, LA, MD, MA, MI, MO, NE, NH, NJ, NY, ND, SC, TX, WI, WY. Deep in the musty darkness of the large traditional warehouses at the BenRiach Distillery, row upon row of the finest oak casks rest slowly maturing, awaiting the day to become the classic Speyside character that we have grown to cherish. Our uninterrupted inventory of exceptional Speyside Single Malt dates back as far 1965. We ensure that only the finest quality of spirit is filled into each cask and that only the best casks are selected to enhance the exceptional character of the whisky. Our whisky, reflecting the skill, knowledge and experience that has gone into the making of The BenRiach is testimony to the many years stretching back to the 19th century during which the distillery built its reputation. Few distilleries in Scotland hold such a history and few today can have such an exciting future. The BenRiach 10 Year Old Tasting with Stewart Buchanan.